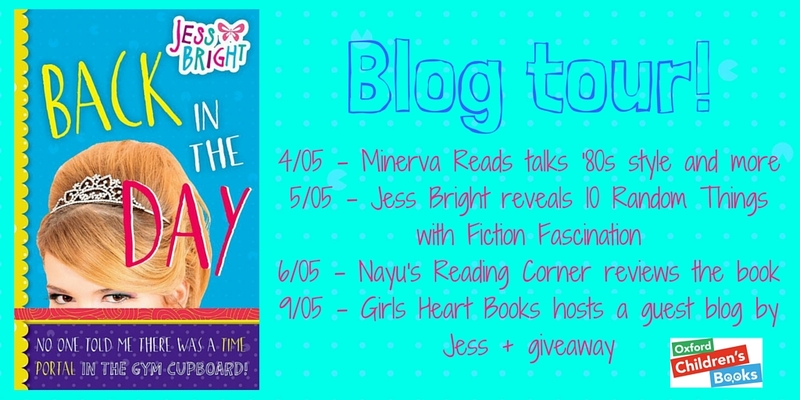 The Jess Bright BLOG TOUR and giveaway. May 9th HERE at GHB. Tags: Blog Tour, book giveaway, Jess Bright. Bookmark the permalink.